A company specialising in working with vintage music across genres, providing a variety of services to the music industry, and connecting with many partners to promote crate digging findings across media platforms. Another Planet Music ltd has provided sound mastering and design / artwork services for RPM Records, Cherry Red Records, Universal Music Group , BMG Rights , Parlophone Label Group, Grapefruit Records, President Records. Latest projects can be seen on the site pages. We exclusively manage these recording catalogues for digital distribution : Rollercoaster Records , Chapter One Records, Tic Toc Music, Shel Talmy Productions, Bam Caruso, Stillbreeze Music, SAM Records. A song publishing catalogue Transistor Music was started in 1994 and acquired by APM ltd in 2007. It continues to unearth esoteric songs from pop’s past decades, and promotes usages with all manner of third party creators. Includes cult writer / performers such as Andy Ellison, Tom Hartman (Aerovons) , Brian Crane (Paper Bubble)and John Howard (biography out now,see link below). More details on the Publishing page. 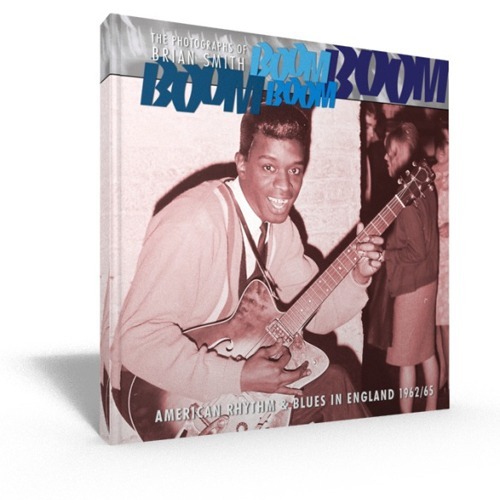 Currently working on co-producing a photography book Boom Boom Boom Boom : American Rhythm & Blues In England 1962 to 1966 – The Photographs of Brian Smith. Click on the link below to see more details via our book publisher. 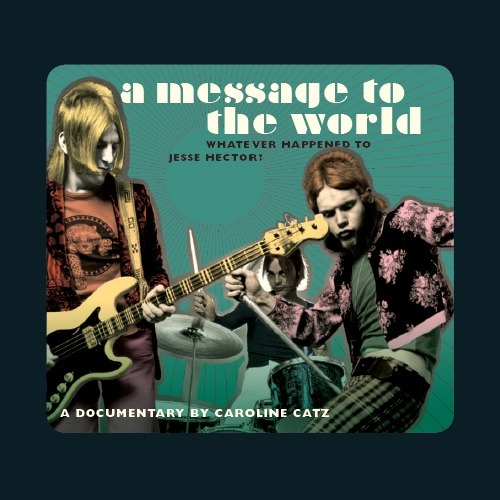 We have one product available direct, the documentary film A Message to the World : Whatever Happened to Jesse Hector via our ebay shop. 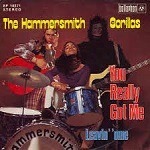 Another Planet Music ltd is now the recording copyright owner for the classic garage rock single Hammersmith Gorrillas You really Got Me / Leavin ‘Ome.